DESY has developed an ultra-precise laser metronome in the form of a laser-microwave network that gathers snapshots of sub-atomic movement. 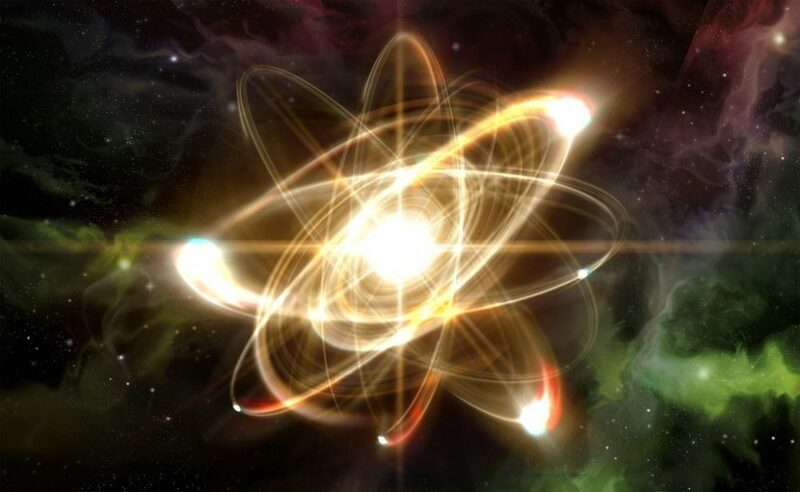 German researchers developed a new kind of metronome that may allow them to better understand the scope and scale of a sub-atomic environment than ever before. This innovation could help to confirm or deny scientific theories. Say you’re trying to hit a home run to win a million dollars. You’ve never hit one before, so you need some type of advantage. How about the power to slow time? You might have to settle for a greater awareness of the passage of time. Slowing any process down aids in understanding it. Sometimes scientific experiments require tracking of objects moving so fast that new technologies are developed to observe them. It takes a keen eye to see how sub-atomic particles act and react under various conditions. That’s science, after all. Experimenting with the natural world so that we can understand more about it. When a new metronome that can measure timing with extreme accuracy appears, it has potential to change or confirm a lot of scientific beliefs. This is especially true in particle physics, as many assumptions are based on theory. Recently, scientists at DESY, a German research center that focuses on high-energy and particle physics, developed a new laser metronome that has record-breaking capabilities, and if it can show physicists the ‘why’ behind the ‘how’ of sub-atomic phenomena, we may soon see some theories become scientific laws. The DESY ‘metronome’ is a 4.7 kilometer long, precise laser-microwave network that spans across a kilometer wide area. Using this network, the timing system can synchronize an event within 950 attoseconds. A single attosecond is a millionth of a millionth of a millionth of a second, or a quintillionth if you like fancy words. With that kind of precision, the installation can record snapshots of the super-fast processes that occur at the molecular and atomic scale. More snapshots of an event mean that scientists have more details of an event, and that may be just what researchers need to find proof for various advanced theories. To get the snapshots, researchers plan to use X-ray free-electron lasers (XFELs), which are already the tool of choice for getting a spatial view of atom-sized events, and the laser-microwave network will allow them to get more snapshots in a smaller period. The laser system is world record-breaking for its timing accuracy, but researchers are still working on making that accuracy better. For now, it looks like the new research will spur on the next generation of XFELs, and that should lead to many discoveries in an astounding number of scientific fields. Beyond scientific experimentation, the laser-microwave network will have uses in medical imaging, as well as photography and film-making. Medical imaging does not necessarily require the sub-atomic focus of physicists. But their environments are small enough to warrant the use of more precise timing equipment. The film industry stands to benefit from the DESY laser metronome much like sports photography would. Precise timing equipment could allow filmmakers to reach new levels of visual mastery by giving them more control over every tiny detail on a frame by frame basis.